The Tuscobia State trail is a refurbished 74-mile railroad grade once owned by the Chicago, Minneapolis, St Paul and Omaha Railway (The Omaha Road). Bought out by the Chicago & Northwestern Railway, this portion, called the Park Falls Line, once served as the lifeblood for the area through early logging, farming and settling. During its peak, this line produced over 50 cars of logs per day well into the 1940’s and 1950’s. Extending from Tuscobia To Park Falls, Wisconsin, the trail is now owned by The Wisconsin Department of Natural Resources and was converted to a recreation trail, beginning in the early 1970’s. 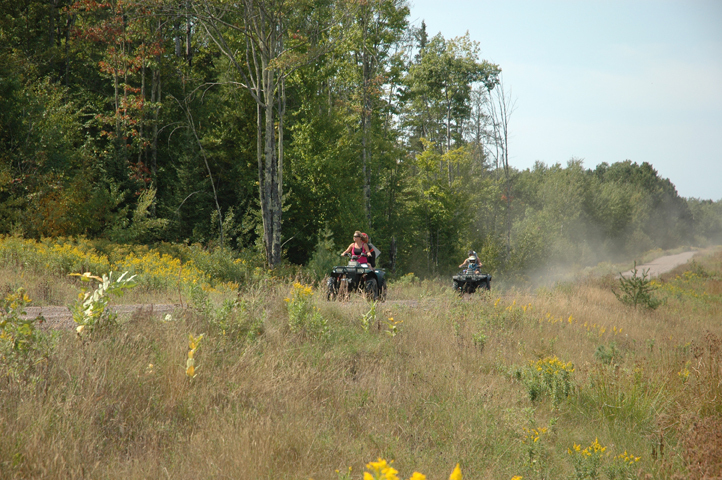 The Friends of the Tuscobia Trail came into existence in 2002 to preserve, protect and restore native ecosystems and to help to insure ethical and safe trail usage. Since their inception, they have been focused on developing facilities and resources along the trail. The renovation of the Winter Railroad Depot into a Chamber Welcoming Center, Trailhead and Historical display is one such project. 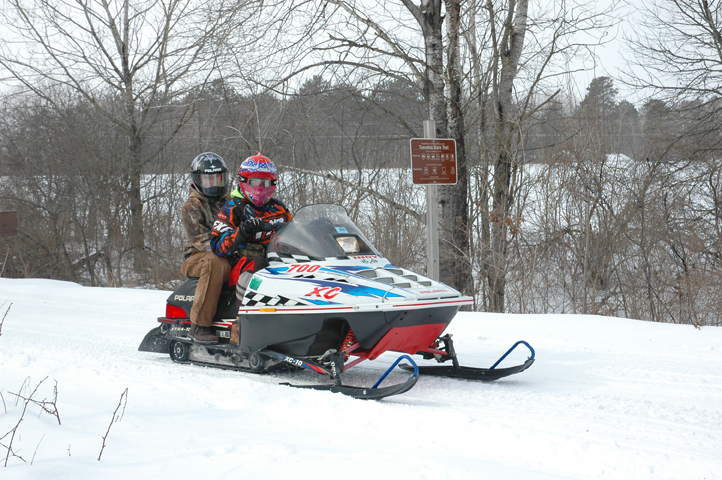 Friends of the Tuscobia Trail, Inc.